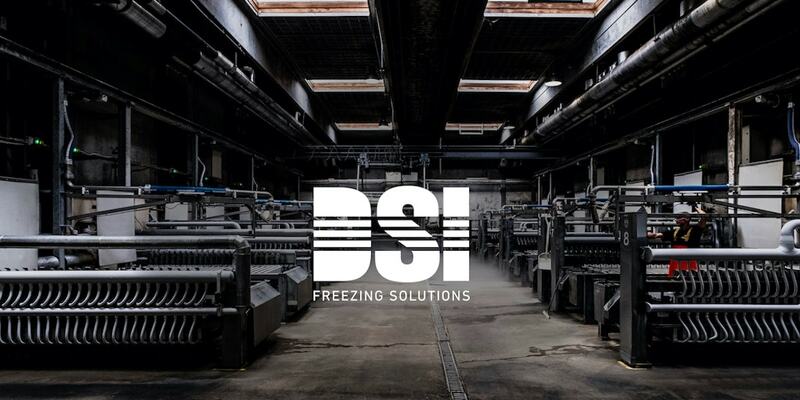 Danish company DSI Freezing Solutions is now present in Russia with an office in Moscow and service based in the Belgorod region, operating its Russian subsidiary under the OOO DSI Freezing Solutions name. ‘Our aim is to provide present and future Russian customers and suppliers with better and faster service. We want to increase our understanding of key customer application areas as well as enhanced global customer proximity,’ said CEO Lars Priess. The expansion is further step in the company’s international growth strategy, and it complies with the objective of being a strong global partner for customers around the world. To further support the Russian market, DSI Freezing Solutions has established a joint venture in Korea with long-term partner NPRT. The company name is DSI Freezing Solutions LLC. Combined, these two initiatives enable fast and reliable service and support across Russia, also to the fishing industry centred around Kamchatka, Shakalin and Vladivostok. ‘Russia has been a key market for us in many years. Being present in Russia and Korea allows us to provide the quality solutions we always strive to deliver – and to ensure better and much faster service in the region,’ Lars Priess commented. The two companies are long-term partners, as NPRT has supplied complete installation of refrigeration and freezing systems to a broad range of DSI’s customers in the region, both onshore and offshore. During 2017 and 2018, the company took significant steps to further strengthen its position as a global market leader within plate freezing and handling solutions. This included the acquisition of Erlinord, a new strategy with a clear customer focus and a new brand identity – and as of 2019 it also includes further international growth with expansion to the North American, Russian and Asian markets.